Reduced to clear! (normally $2) 1/4inch (6.35mm) outer diameter, purchased by the meter. 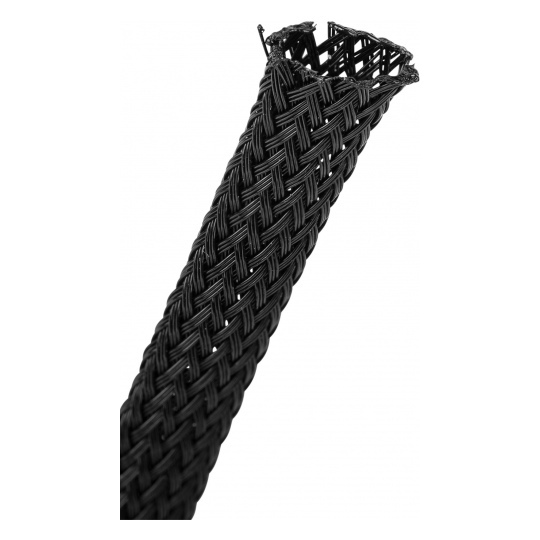 Braided expandable sleeving is the ideal solution for tidying up case wiring and achieving a professional look in your case. Multiple meter purchases will be supplied as one continuous length.